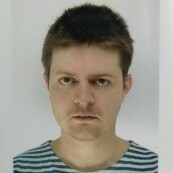 Jamie Brown is a freelance translator and editor. After graduating from UCL in 2014 with a degree in French and Russian he moved to Russia where he worked at a St Petersburg-based translation agency. Now based in London, he translates in film and television, fintech, IT and, more recently, football.